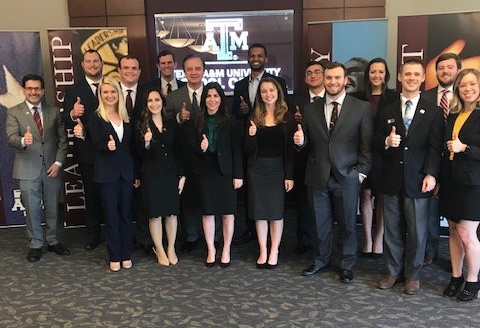 Texas A&M University School of Law Professor Saurabh Vishnubhakat demonstrates the university's pledge to prepare its students for leadership through law. In this case, it's "do as I say and AS I do." 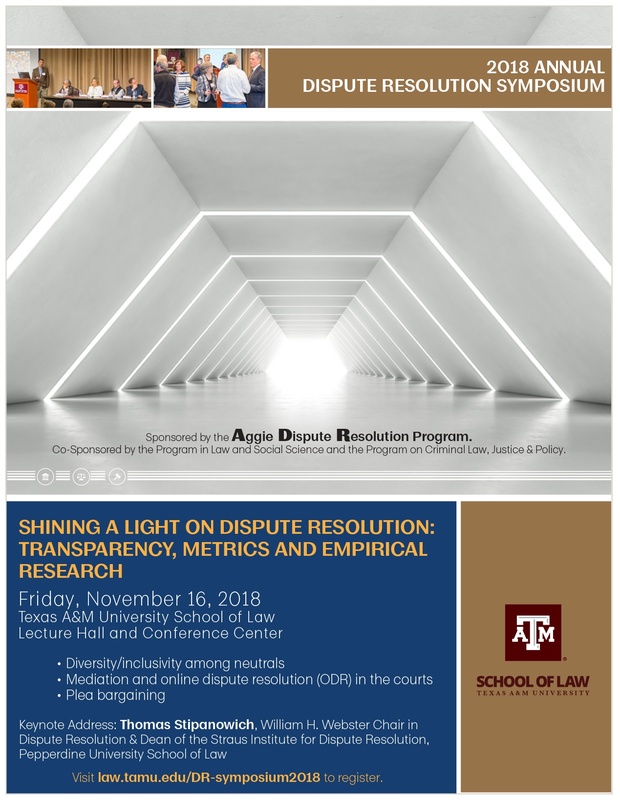 Professor Vishnubhakat is the chair-elect for the executive board of the Association of American Law Schools (AALS) section on Intellectual Property. 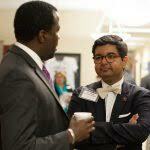 Texas A&M University Chancellor John Sharp visited the university's Fort Worth law school Monday. He conversed with students first and rounded out his visit with a chat with the faculty. 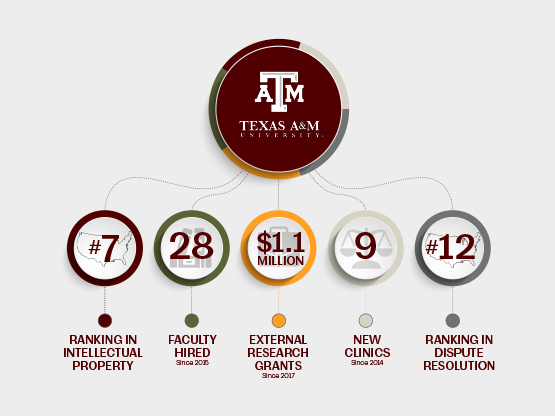 Appointed Chancellor of the Texas A&M University System by the Board of Regents on Sept. 6, 2011, Sharp leads one of the largest systems of higher education in the nation, with a budget of $4.7 billion. 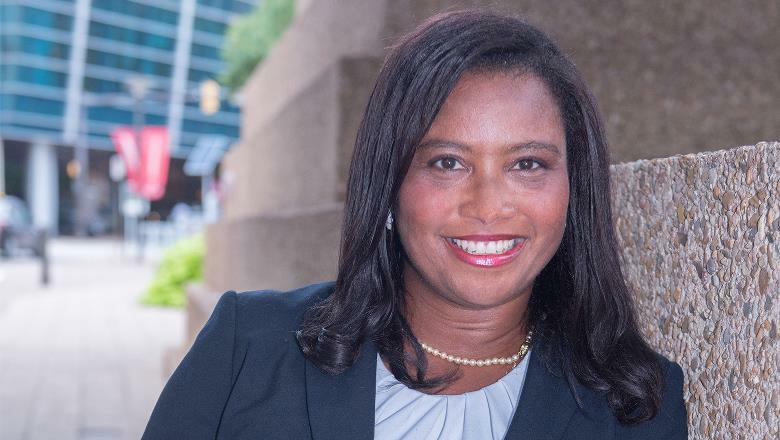 Texas A&M University President Michael K. Young and Provost Carol Fierke announced the university's 2018 Presidential Impact Fellows, and School of Law Professor Lisa Alexander is among the recipients. Her selection is the reflection of her embodiment of the university core values and the "can-do" spirit that distinguishes Texas A&M University in service through education. 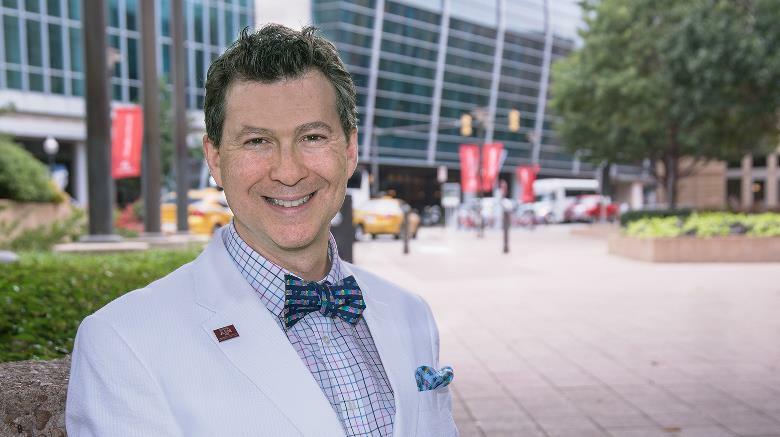 Texas A&M University School of Law's William Byrnes was selected as a faculty affiliate for the Texas A&M Energy Institute. 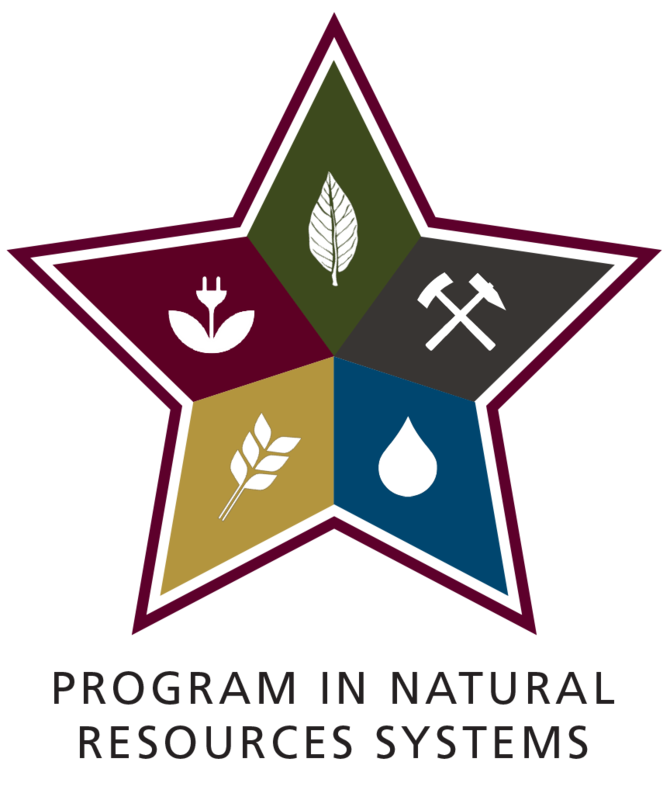 Being an affiliate makes him eligible to apply for the internal seed grant program that is approaching its fifth year and affords his students opportunities to apply for graduate fellowships or undergraduate internships. Professor Byrnes will also have a profile page on the institute's webpage as a faculty affiliate and be given the opportunity to become involved in lecture series and showcase to a broad audience. 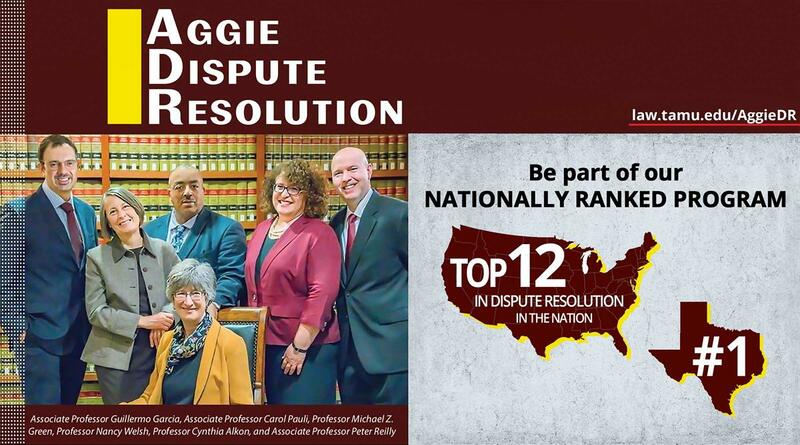 Did you know that Texas A&M University School of Law's Aggie Dispute Resolution program is ranked #12 nationally? Now, that's a point of pride. Pass it on! 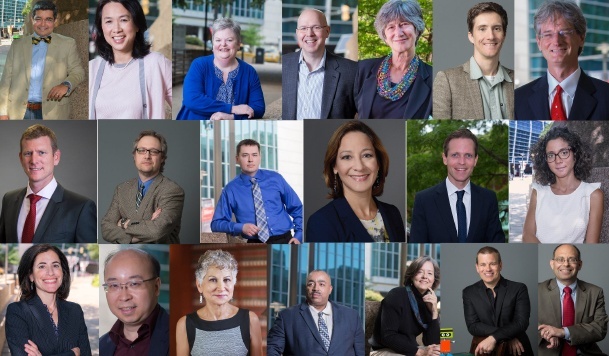 Learn more about our program faculty and staff below.